Today, on Wednesday, 12 March, Pawel Kowal’s report on assessing and setting priorities for EU relations with the Eastern Partnership countries was adopted by 87% of MEPs present. 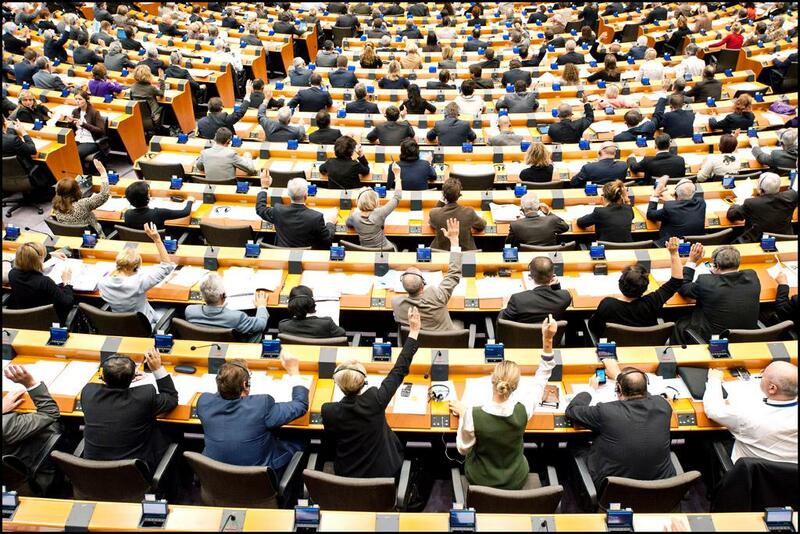 The European Parliament (EP) calls on the EU to promptly implement policies that will also have a positive effect on Armenia in areas such as mobility, energy and transport, as well as civil society. “In the report, the EP states that successive EU enlargements have brought Armenia closer to the EU, which means that the country’s security, stability and prosperity has an increasing impact on the EU and vice versa. Tailored financial assistance to Armenia and the other EaP countries from the EU is therefore crucial,” Eduardo Lorenzo Ochoa, Director of European Friends of Armenia (EuFoA), commented. According to the EP, the Eastern Partnership (EaP) has not been a sufficient driver of change and reforms and therefore a clearer European perspective should also be given to these countries, together with the implementation of a strong EU communication strategy with the clear support of EU Delegations in EaP countries. On the other hand, the EP calls on the Commission to look further into possibilities of easing trade barriers even prior to signing and implementing DCFTAs. As a matter of fact, last Thursday the European Council President announced the possibility for Ukraine of signing first the political and later the trade part of their Association Agreement. “These two new factors are to be seriously considered when revisiting the legal basis and the content of EU-Armenia relations” the EuFoA Director underlined while expressing his satisfaction to see some of the ideas of the latest EuFoA short paper on the Future of EU-Armenia relations reflected in the EP report.